Come Grow With Us! 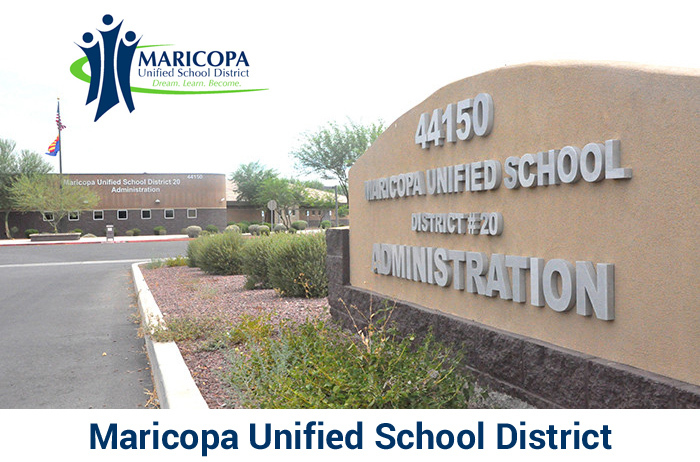 The Maricopa Unified School District is looking for dependable substitute employees. Are you interested? Please access our online application.